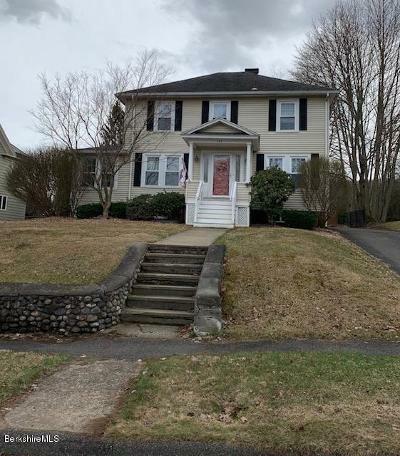 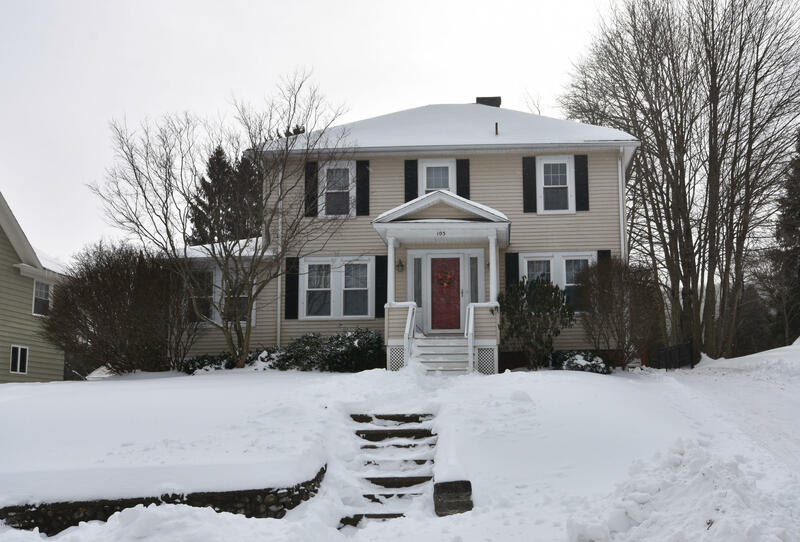 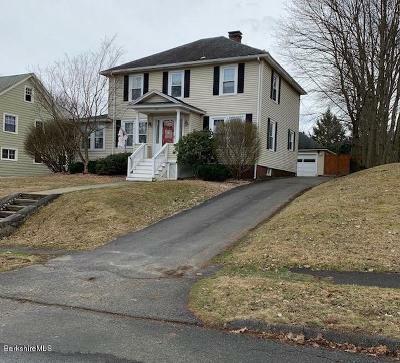 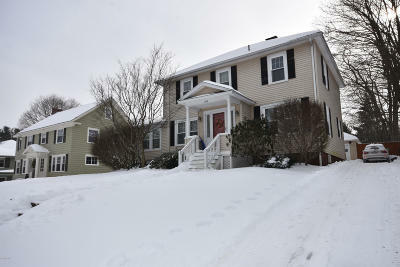 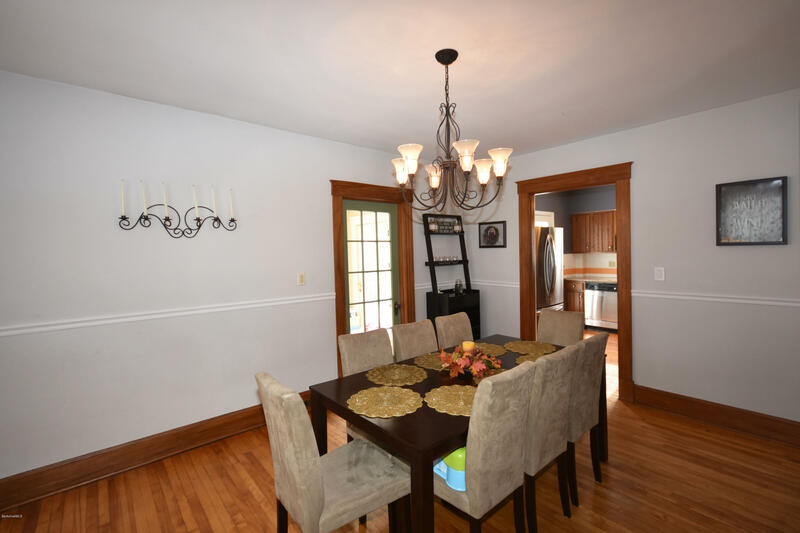 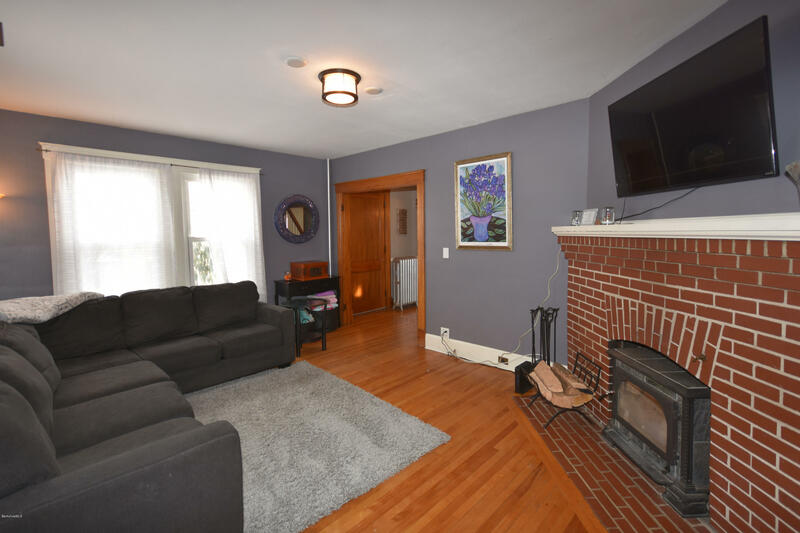 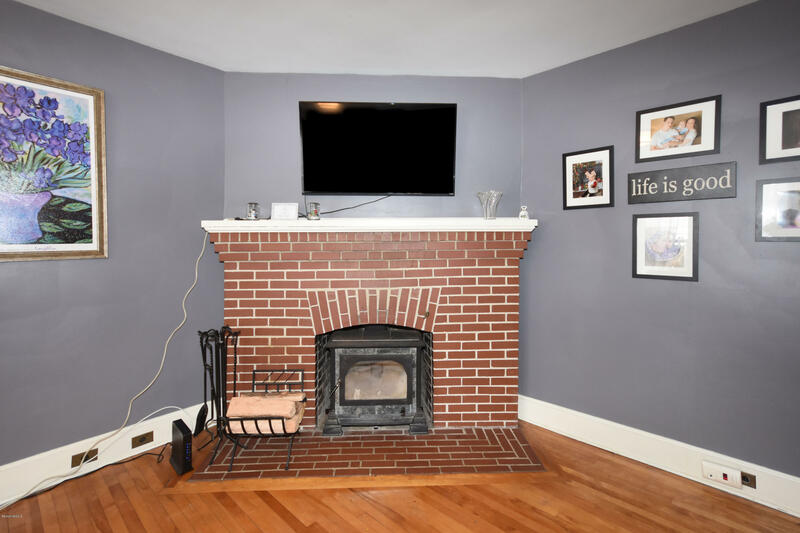 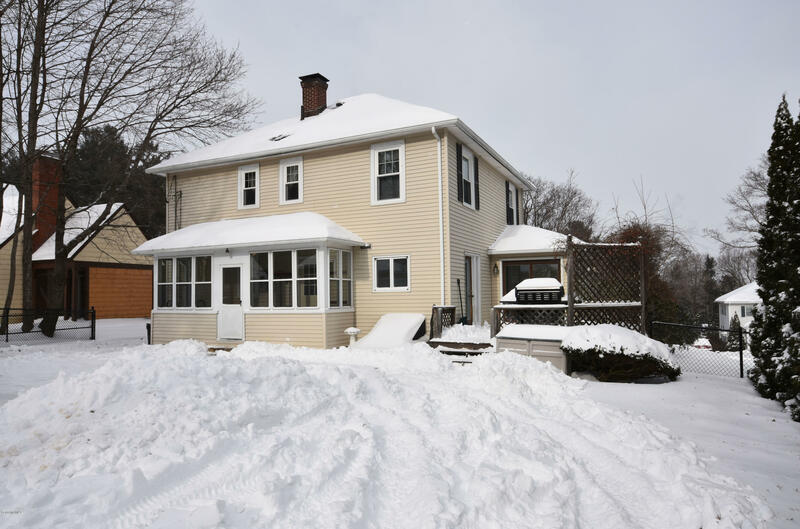 Don't miss out on this beautiful 3 bedroom 2 bath Colonial with plenty of updates in a highly sought after Pittsfield neighborhood. 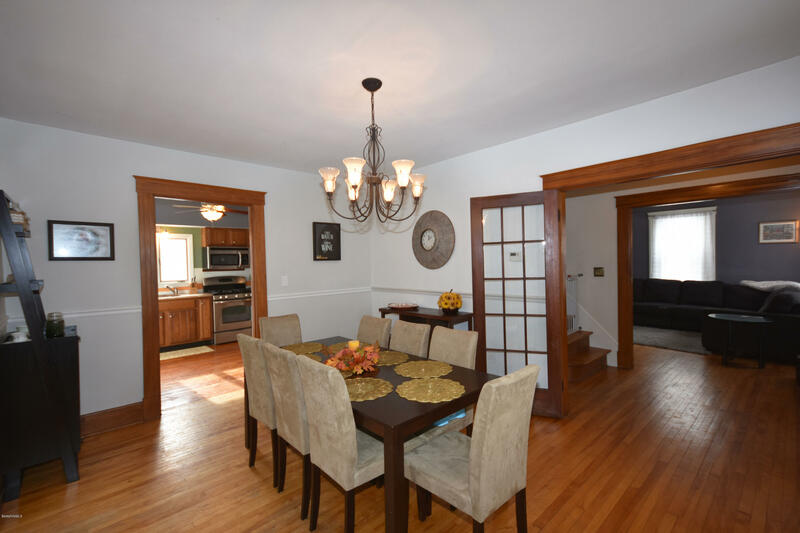 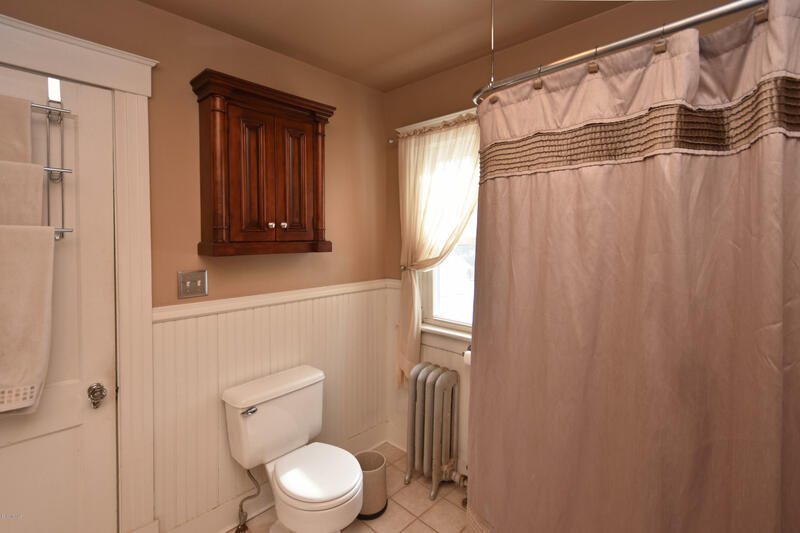 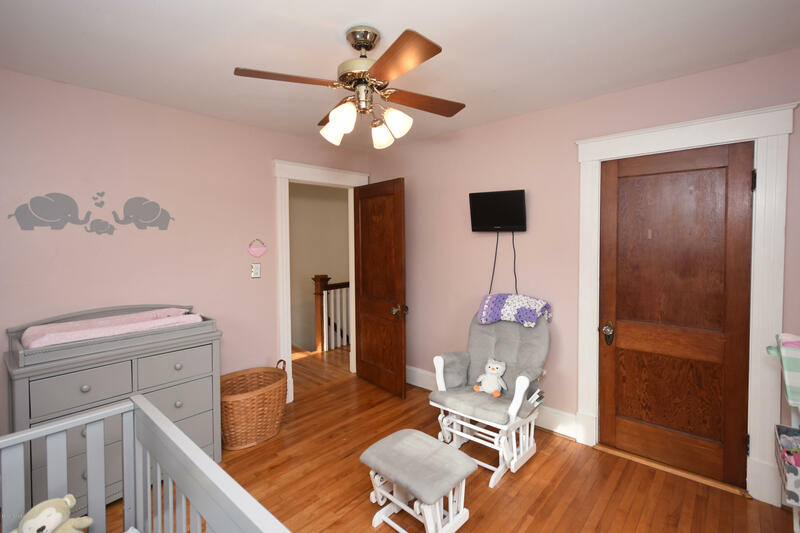 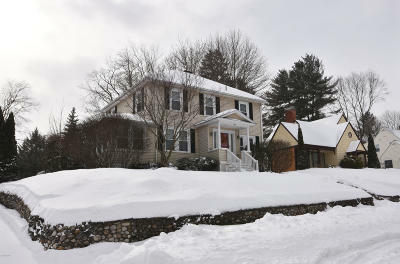 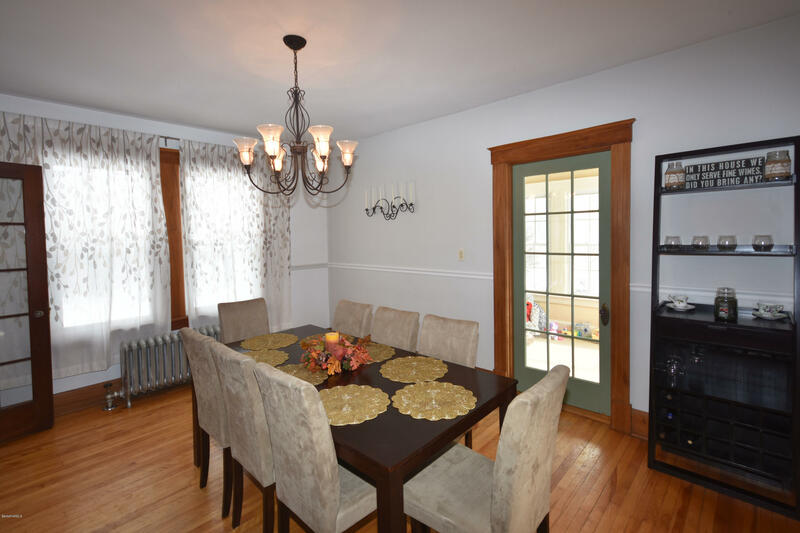 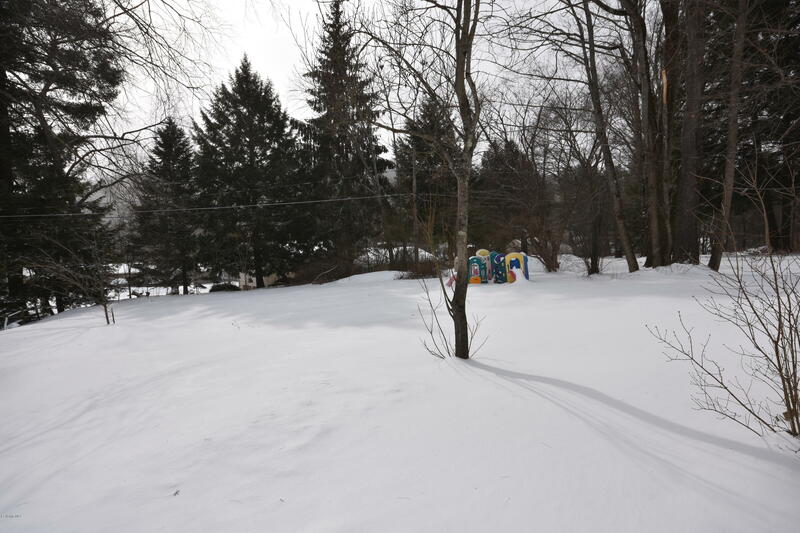 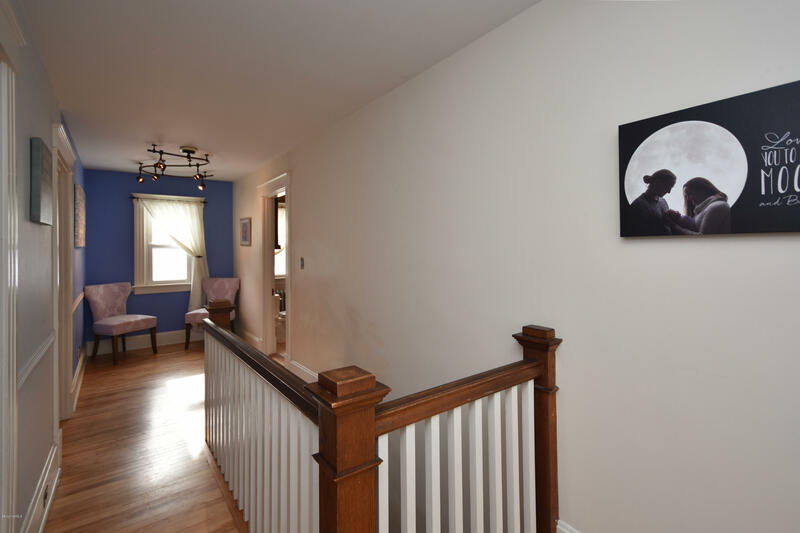 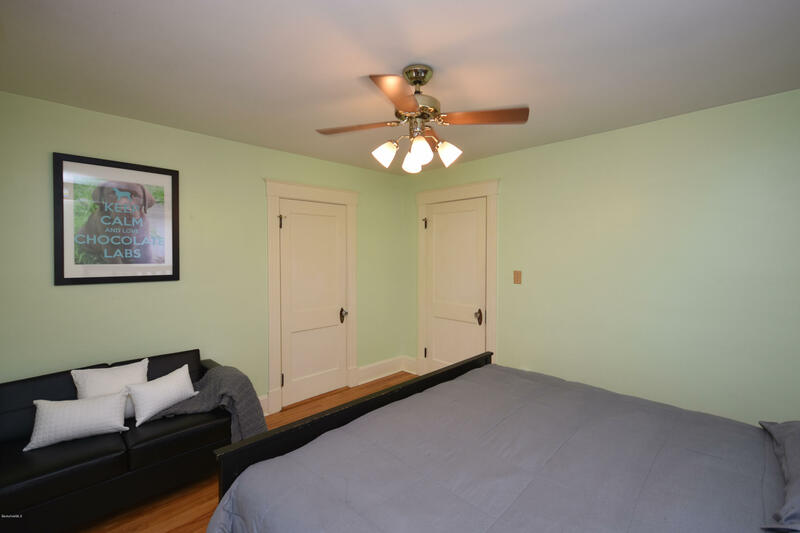 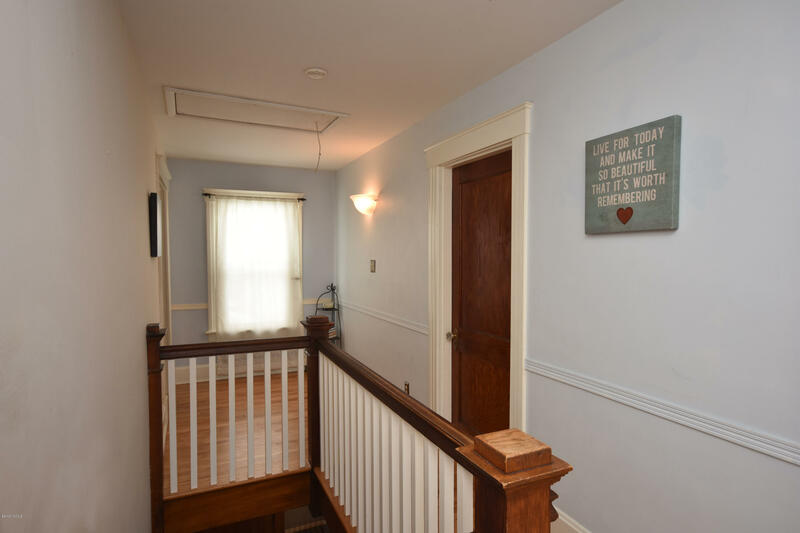 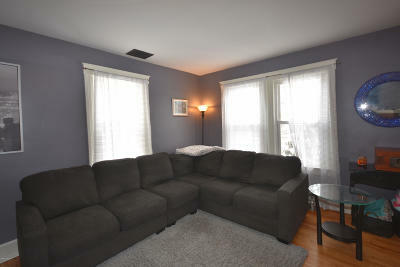 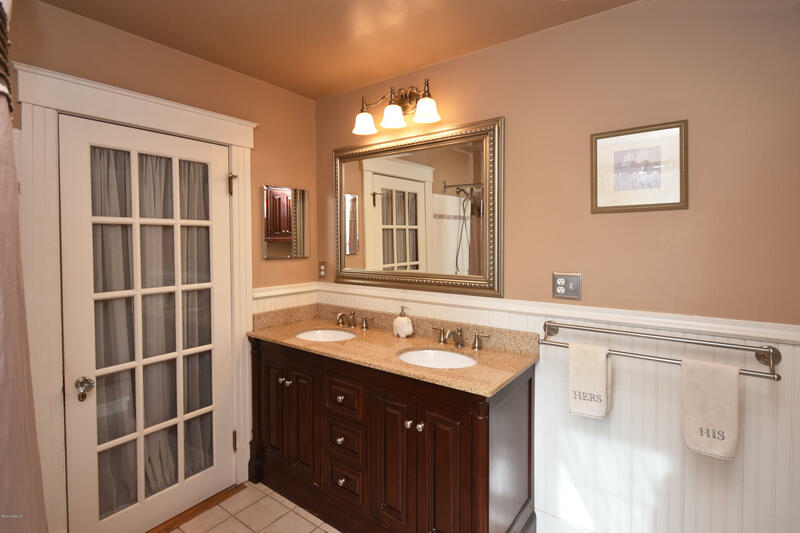 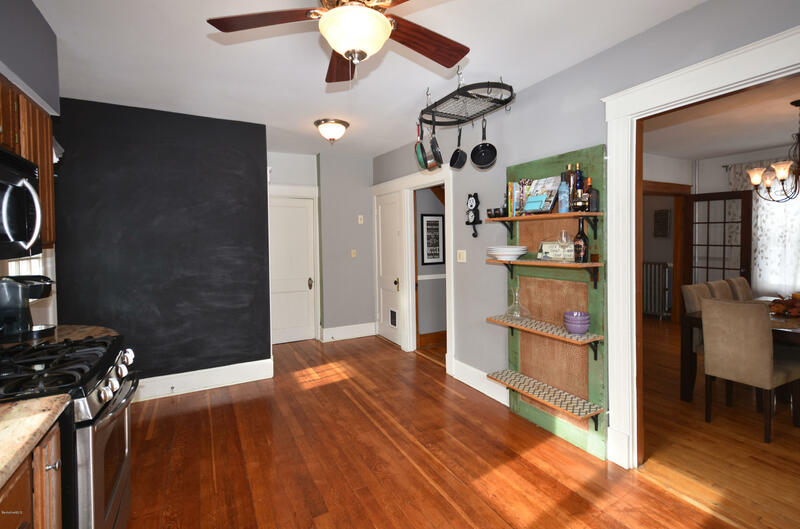 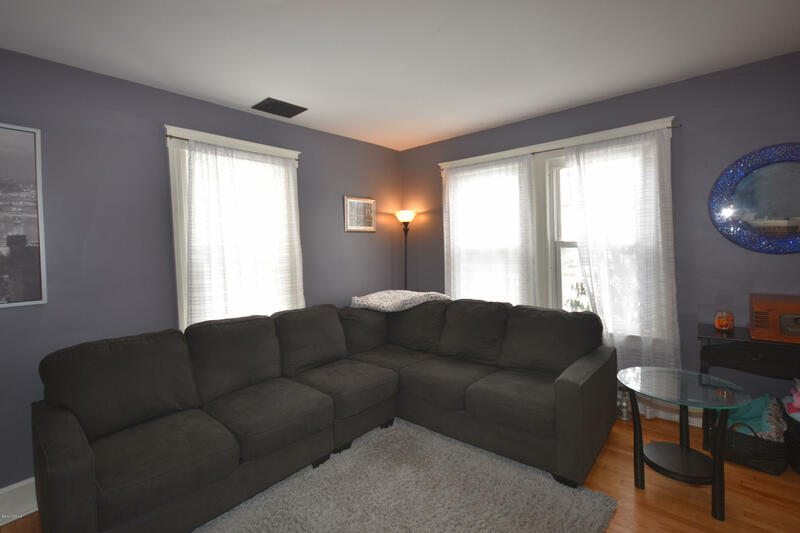 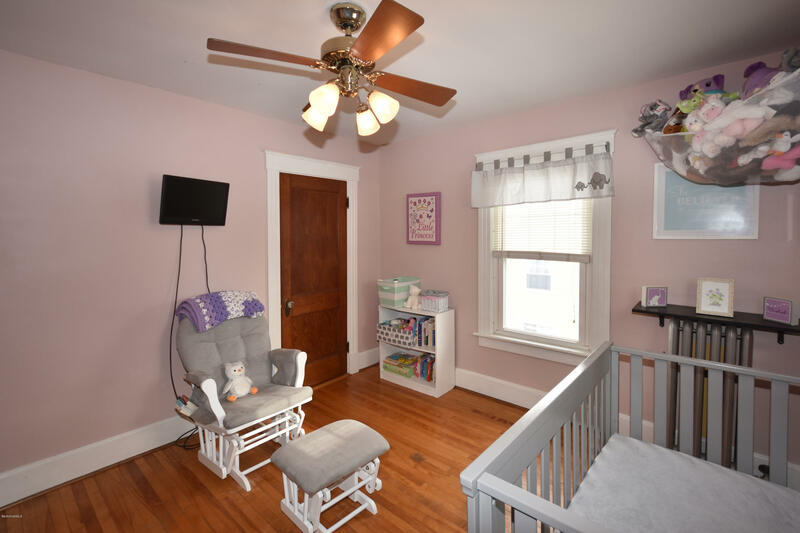 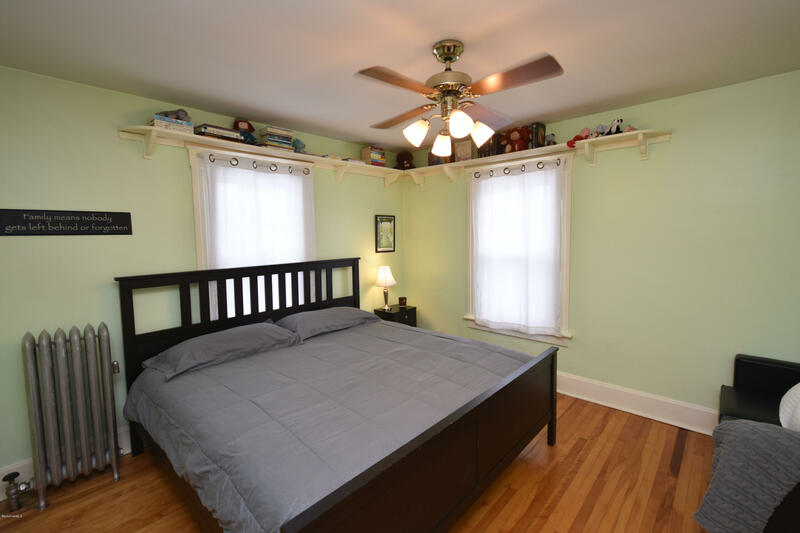 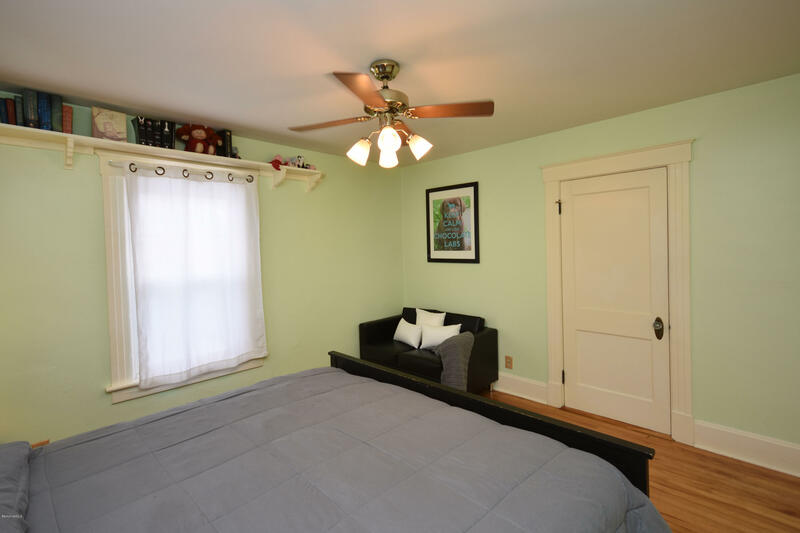 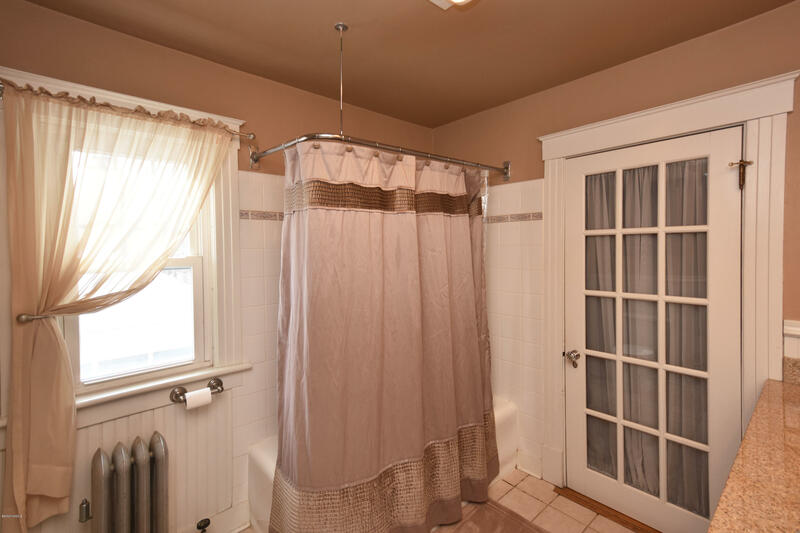 This home sits minutes from all that Pittsfield, Lenox and their surrounding communities have to offer. 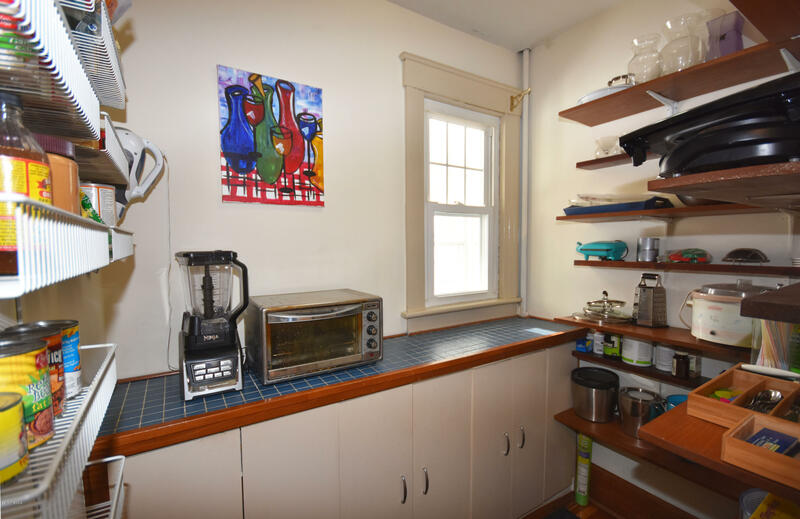 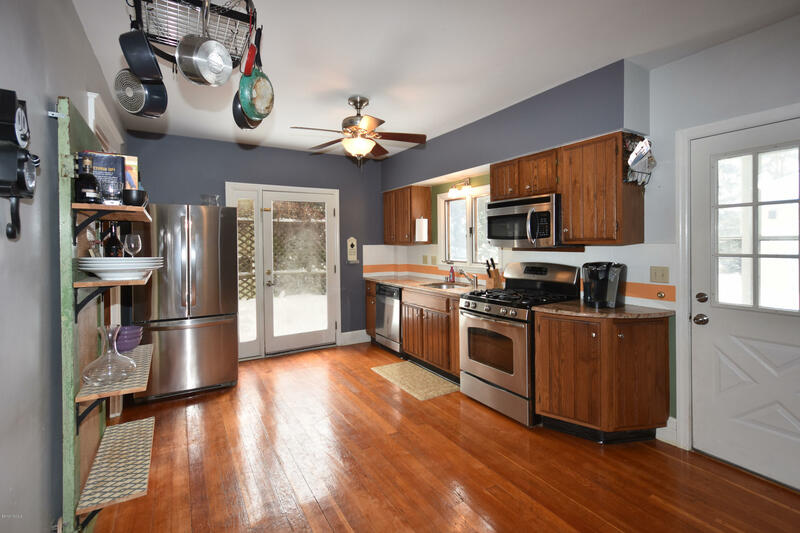 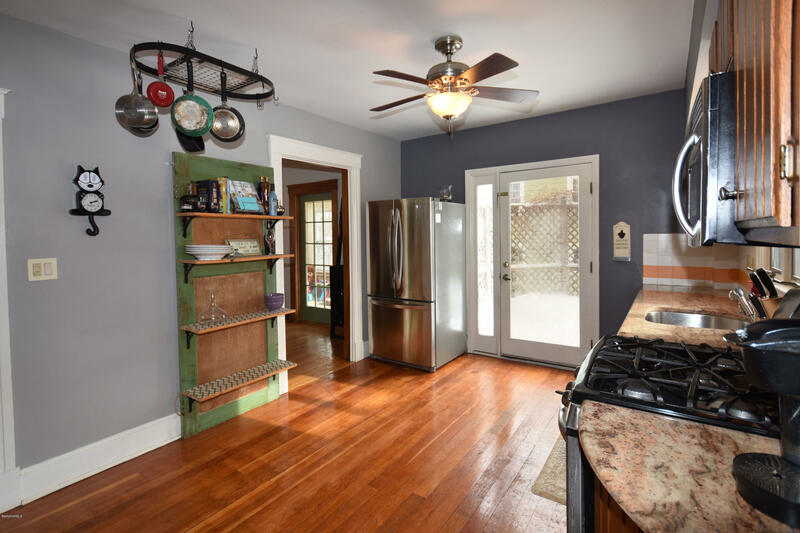 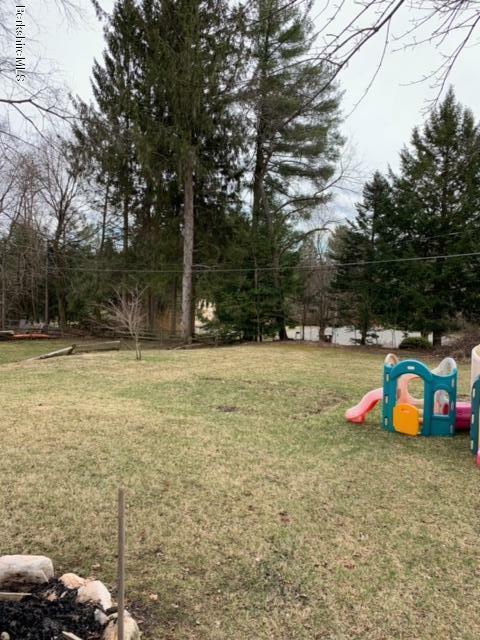 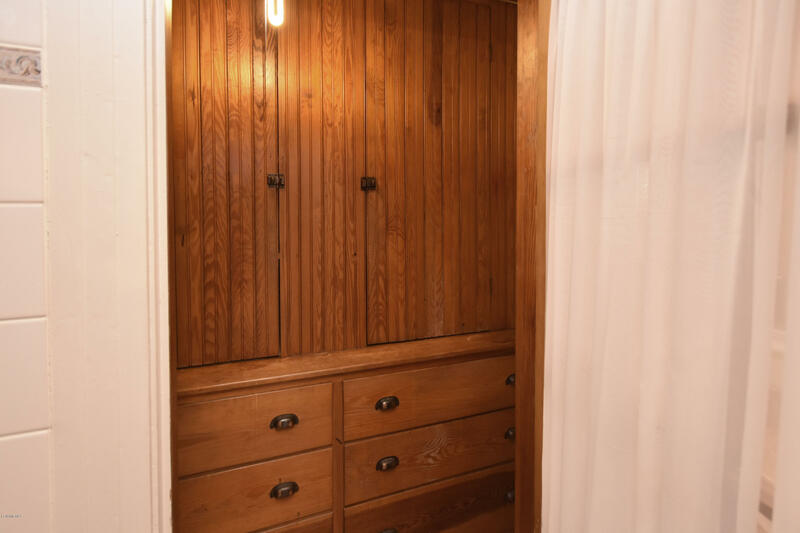 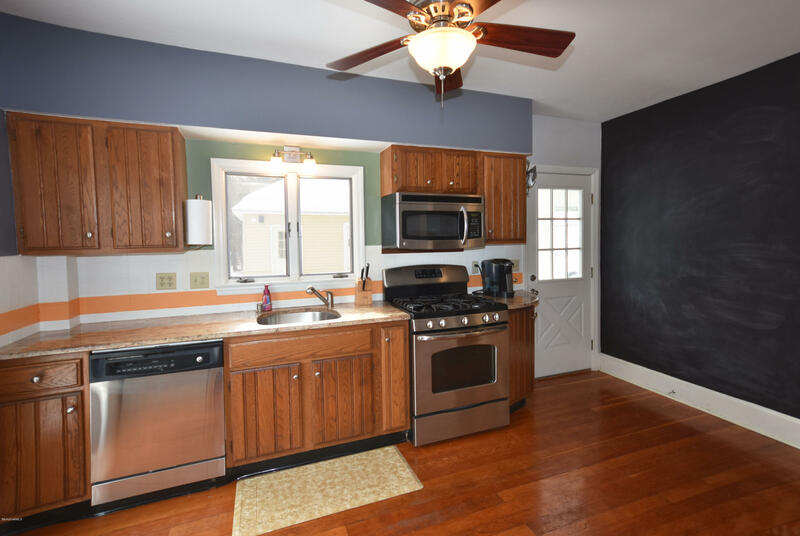 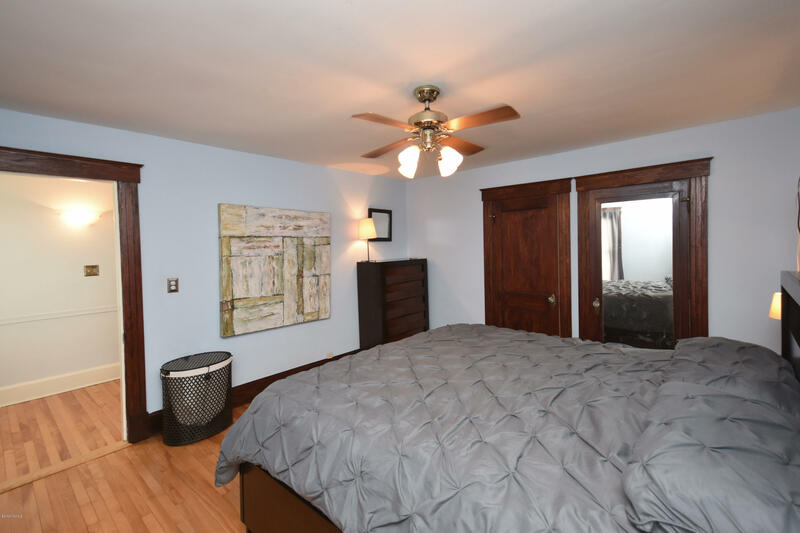 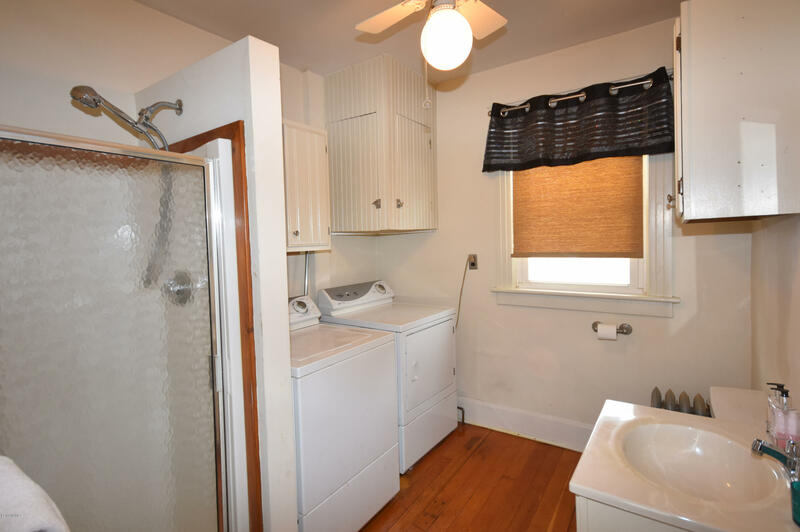 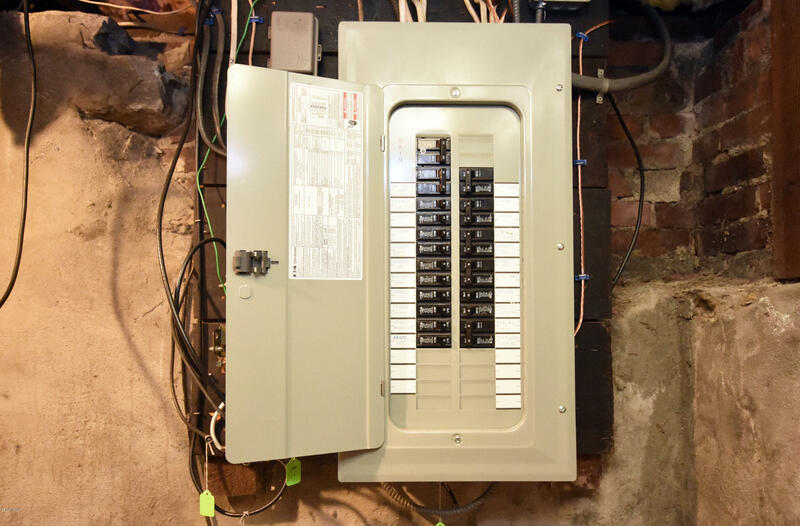 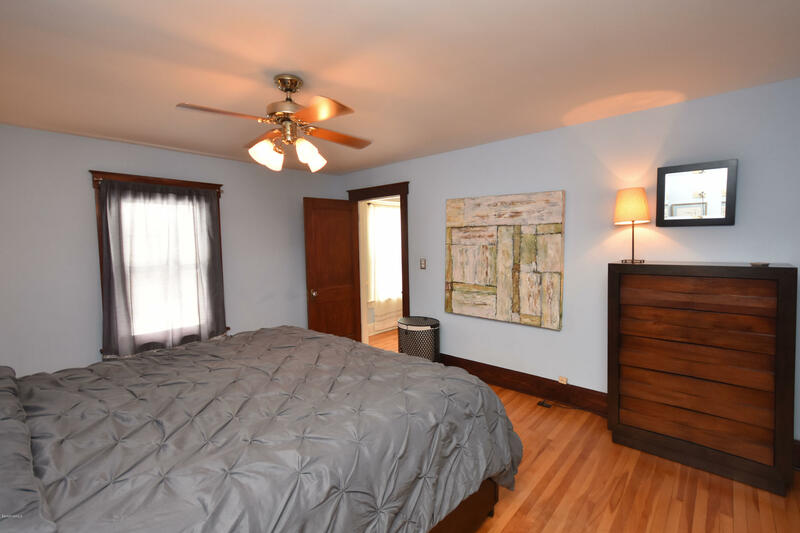 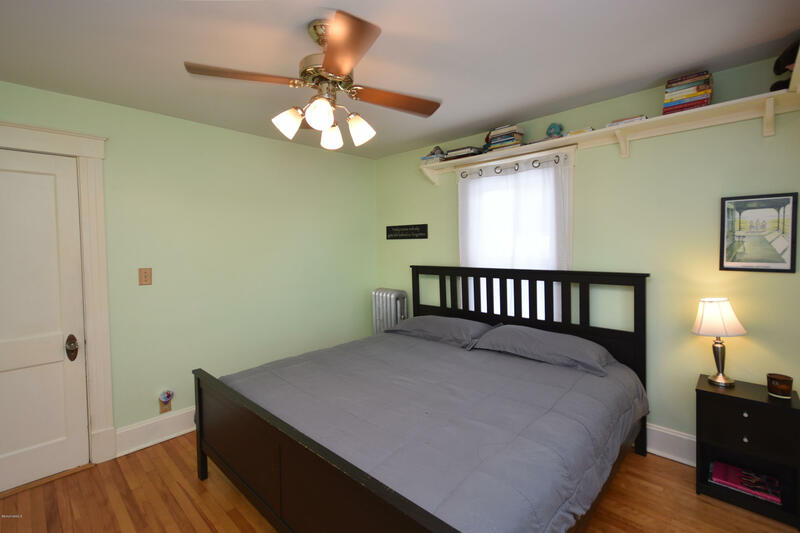 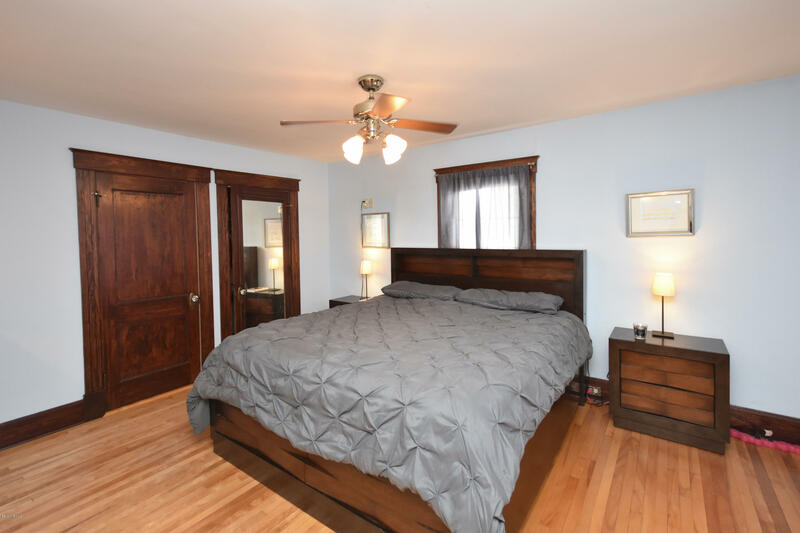 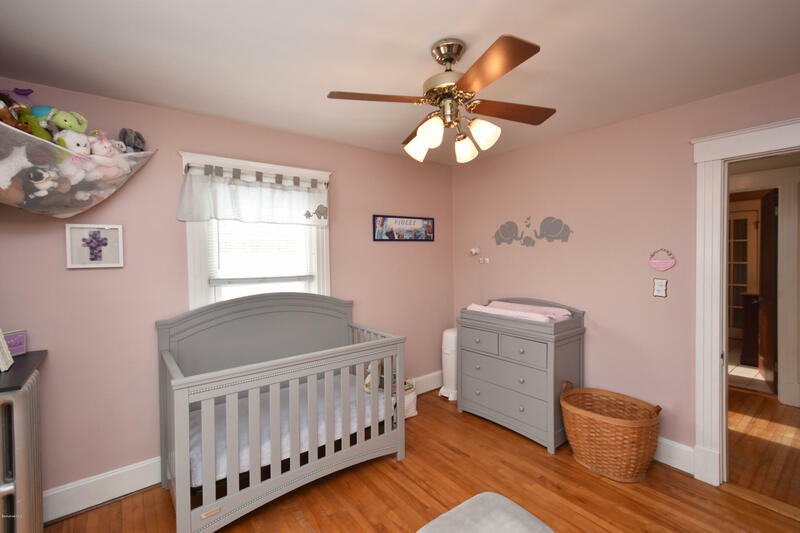 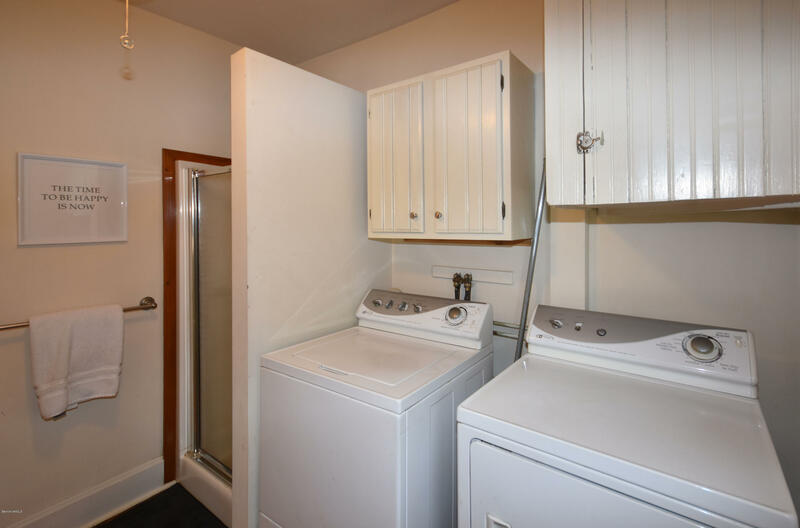 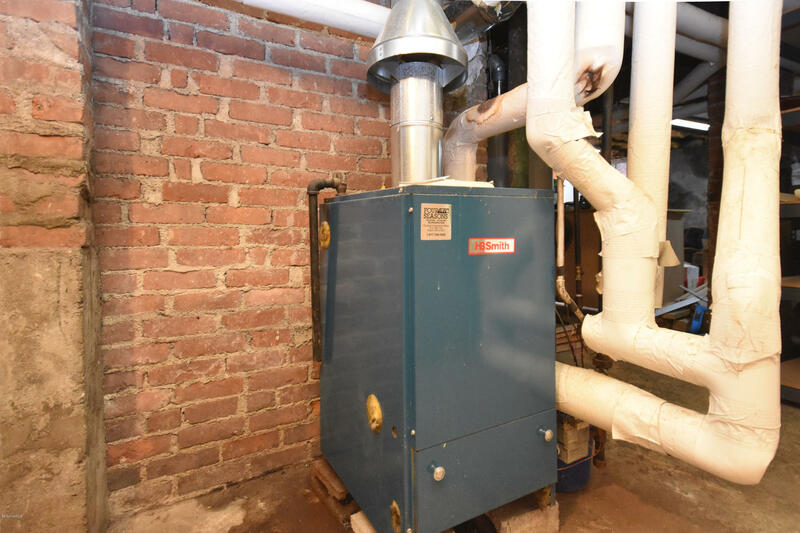 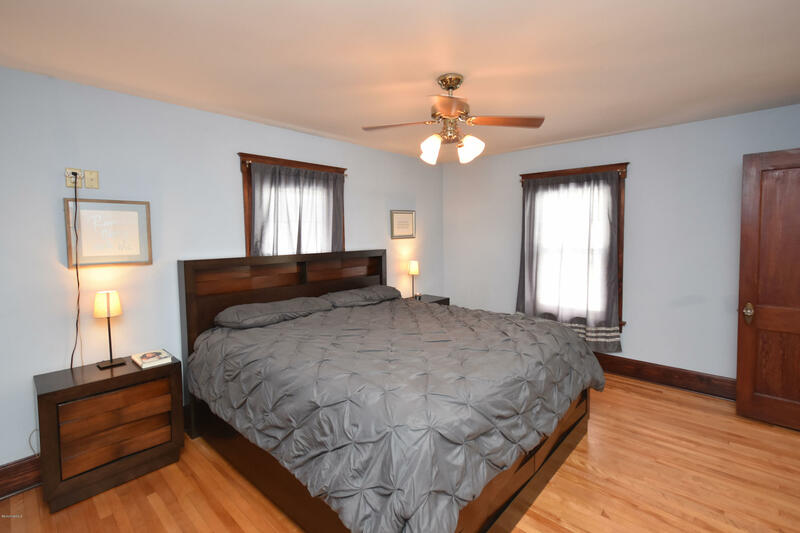 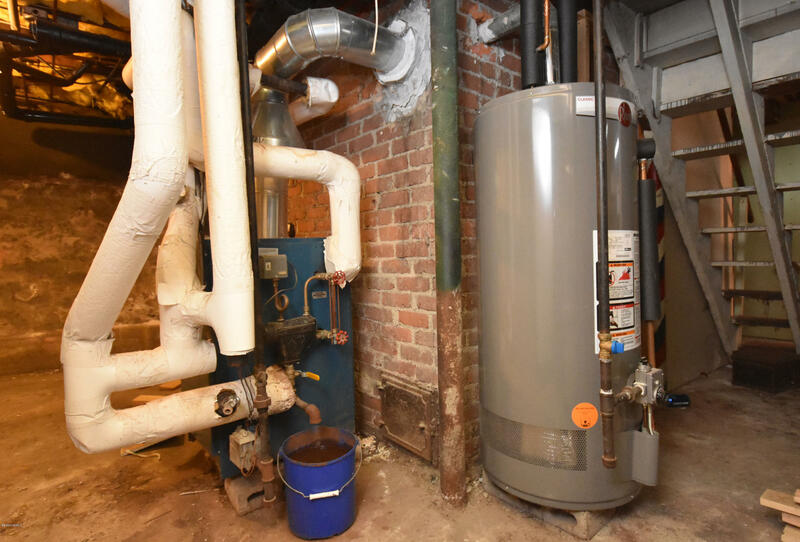 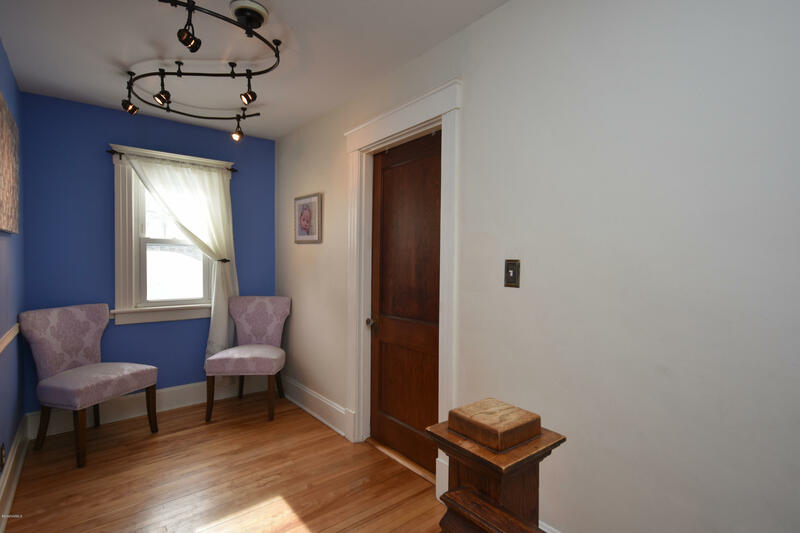 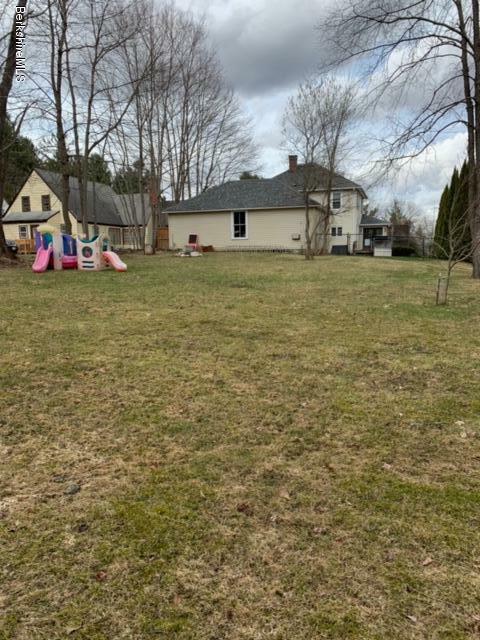 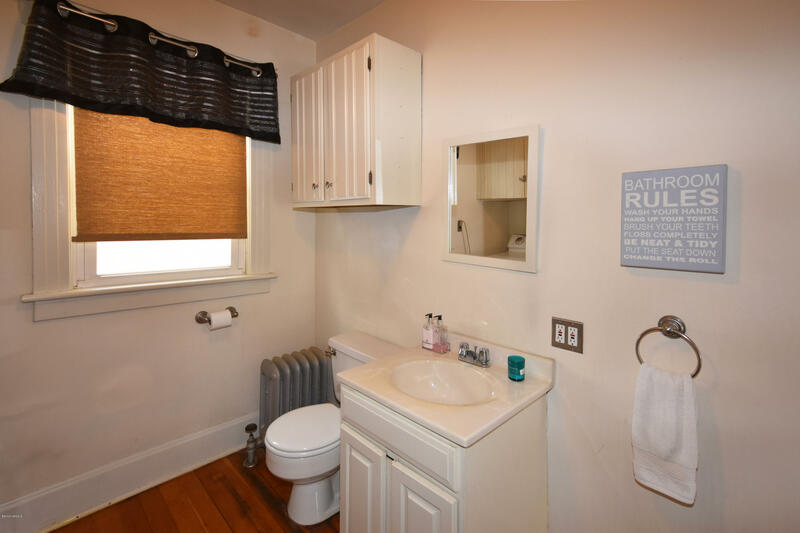 Updates include kitchen with granite counter tops, recently renovated bathroom, vinyl replacement windows, newer roof, and new water heater amongst many other updates. 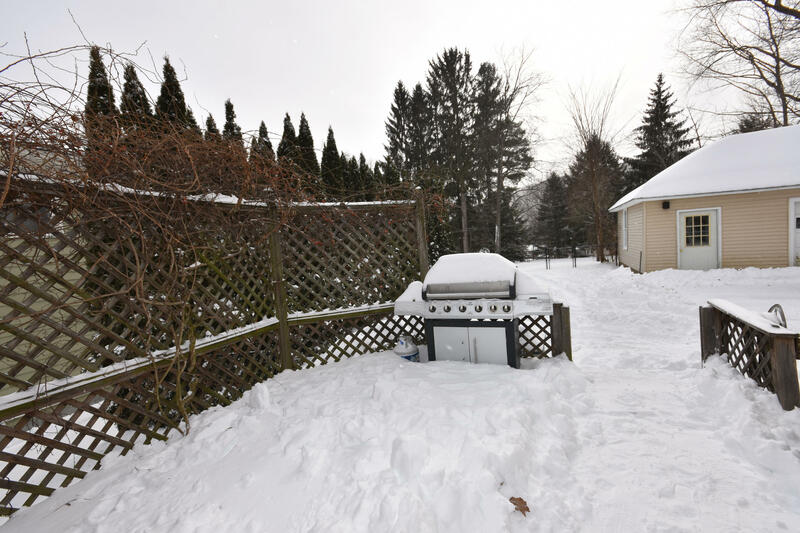 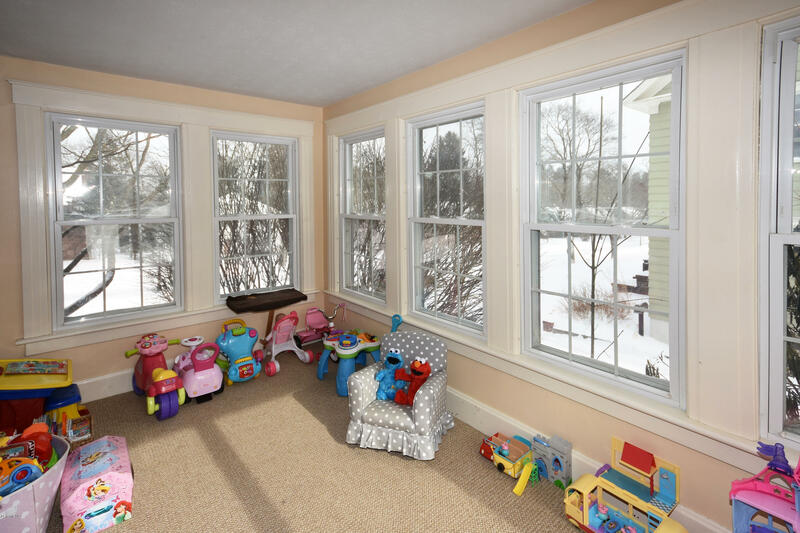 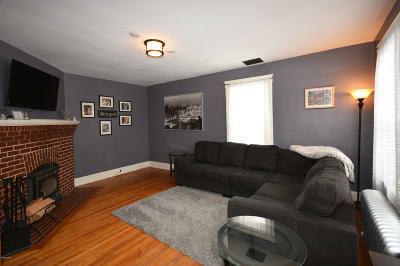 This home offers a four season sun room, bonus room/man cave in the basement, first floor laundry. 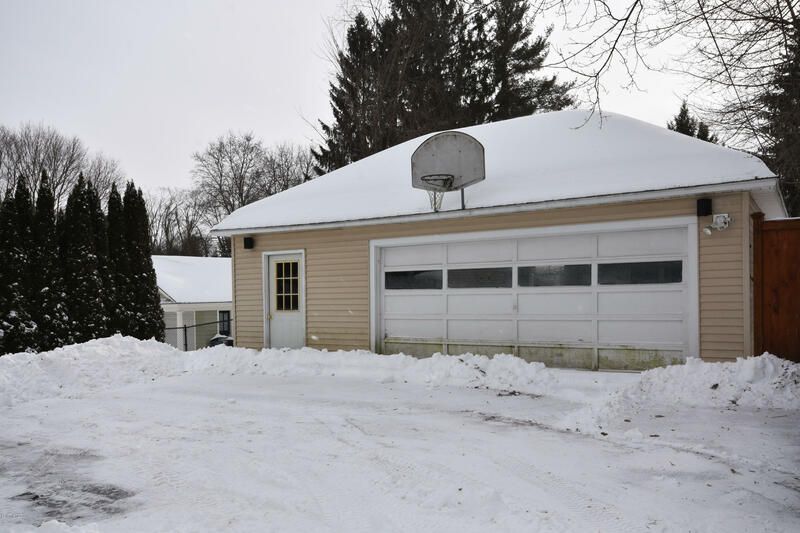 An oversized two car garage nicely compliments a large fenced in backyard.